We live in a high cholesterol world. 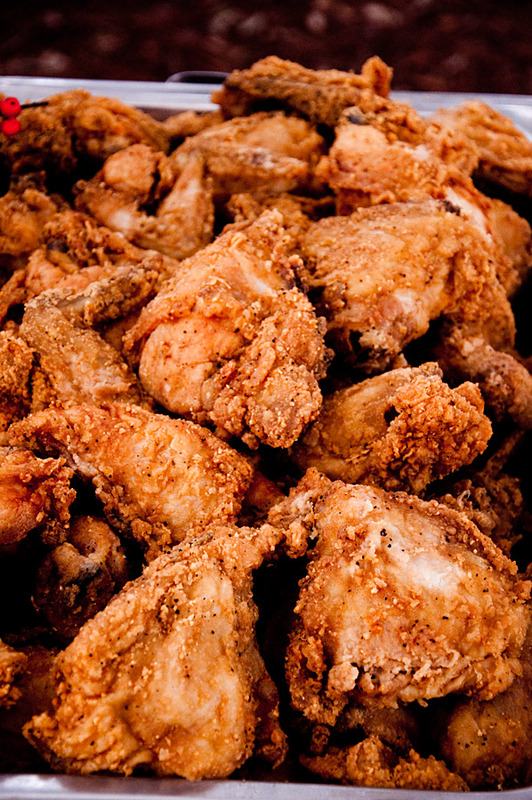 From movie theater popcorn with gobs of butter to down-home fried chicken (hungry yet? ), the urge to ignore those ugly cholesterol numbers and chow down is hard to ignore. Cholesterol has a good component (HDL) and a bad component (LDL). The higher the LDL levels, the higher the risk of heart disease. HDL, on the other hand, protects against heart disease. Fermented milk and acidophilus have been shown to increase HDL and lower LDL, decreasing the chance of heart disease. Probiotics can break down cholesterol and use it in their metabolic processes, which decreases your cholesterol levels. L. acidophilus and L. lactis have been shown in studies to decrease cholesterol. Probiotics may even decrease cholesterol by changing the way the liver synthesizes cholesterol. The liver uses cholesterol to make bile acids. Bile is stored in the liver and, when needed, pumped into the small bowel where 95% is reabsorbed. Probiotics make an enzyme that breaks down the bile salts that can’t be reabsorbed. The liver then reaches out into the blood to get new cholesterol, which lowers the amount of cholesterol in the blood. All bifidobacter species, lactobacillus acidophilus, and some other lactobacilli have this capability. Adding prebiotics to probiotics helps probiotics flourish, but also prebiotics – because they’re fiber – directly work to decrease cholesterol. Talk about a win-win! Now, I’m not advocating a daily fried food diet, but any help I can get with lowering my cholesterol, we’ll take! How about you? What’s your favorite food that you just know makes your cholesterol aim toward the sky? My pick: fried chicken, mashed potatoes and gravy, biscuits. . . excuse me. I’ve uh. . . gotta go to lunch. Probiotics & Allergies: Nothing to Sneeze At! Allergies are “altered reactions,” derived from the Greek words allos (meaning different or changed) and ergos (meaning work or action). Fifty million people in the United States have allergies, with nasal allergies or hay fever, asthma, allergic eczema, and hives being the most common. 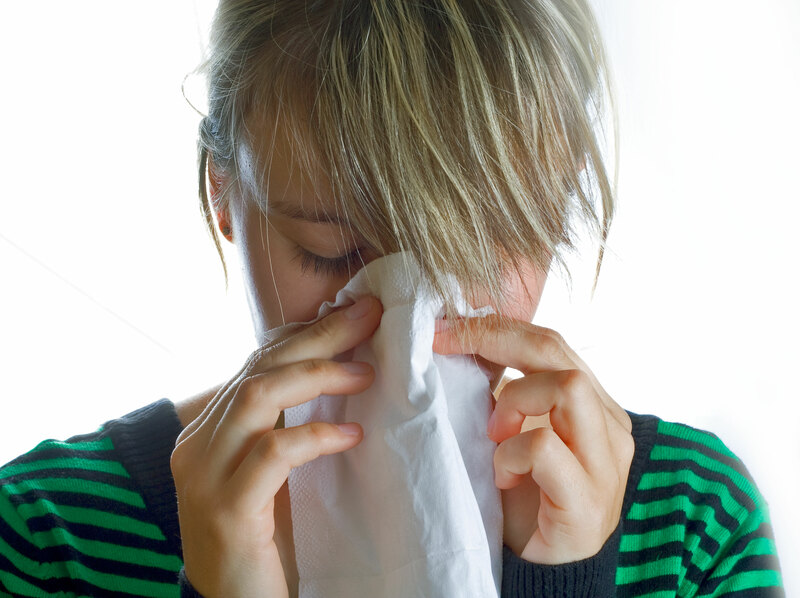 Greek or not, you know allergies by their symptoms – from itchy, runny noses to hives and rashes. In medical terms, an allergy is an exaggerated response by your immune system to contact with a “foreign” substance. But it’s usually a misguided reaction. Your body perceives an allergen – an allergy-producing substance – as dangerous when it’s really not. If you’re allergic to a particular substance – cat hair, pollen, or mold, for instance – your body snaps to attention, producing an exaggerated response. Several research studies show that probiotics offer promising treatments for allergies. They’ve been successfully used to treat eczema (bacteria studied include L.Planatarum, L.rhamnosus, L.casei, L.Bulgaricus). One Netherlands study found that daily probiotics prevent asthma-like symptoms in children with eczema, while another study showed decreased incidence of eczema in children when taking prebiotics. Early research shows that probiotics impact food allergies, but conclusive evidence isn’t available yet. The same is true of hay fever – initial studies of the bacteria lactobacillus casei shirota show positive results for decreasing hay fever symptoms. Click HERE to check out a great article on how taking probiotics while pregnant may decrease the chance of passing allergies on to babies. Meanwhile, save some dollars in Kleenex, allergy pills and eye drops by fighting off your allergies with probiotics and prebiotics! Prebiotics: Is that a typo? Nope, we really mean to say prebiotics and not probiotics. Although you’ve been hearing a lot about probiotics in the media (and certainly on our blog! ), prebiotics are starting to get their fair share of attention. Identified in 1995, prebiotics are non-digestible ingredients found in foods that stimulate the growth and/or activity of bacteria that’s already in your digestive system. So what prebiotics really do is help probiotics work better, feeding them so they grow and flourish. Research is finding that probiotics are more effective when they contain a prebiotic as well (just like Probulin does). Improve gut health as fibres or as texturants. A 2010 research report on prebiotics from UBIC Consulting found that from 1999 to 2010, the U.S. insoluble fibers market grew 120 percent. As research continues to spike on the effectiveness of prebiotics and probiotics, you can expect to see more people adding these important supplements to their diets. The U.S. already lags behind European countries (and countries like Japan, which has recognized the usefulness of prebiotics since the 1980s) in adding these to our diet. Let’s catch up! 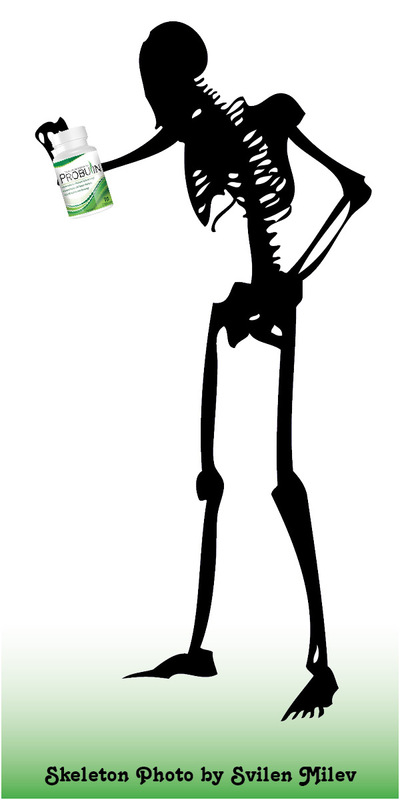 Research studies show that prebiotics can increase your calcium absorption and help with bone minieralization. That’s an issue of primary concern as you age, in particular! One young adult study found that after a year of taking a prebiotic (specifically an inulin-like fructans), the young adults taking the supplement had greater whole-body bone mineral content and density than the control group that didn’t get fructans. Other studies have replicated that one, finding “increasing evidence that the colon can absorb nutritionally significant amounts of calcium, and this process may be susceptible to dietary manipulation by fermentable substrates, especially inulin-type fructans.” Whew – that a mouthful, and what it means is that by taking a prebiotic like inulin, you’ll absorb calcium better, which helps your bones! Some of the studies focused on older women, finding positive effects from prebiotics there as well! Protect your bones with prebiotics and probiotics! Everyone has a passion, a way to get their inner geek on. Whether it be cooking, artwork, music, science or surfing there are always outlets to share your love of (insert favorite pastime) with the world. Now, we realize the average reader most likely will not understand what a probiotic, prebiotic, or synbiotic is necessarily. But that’s why we are here. Not only are probiotics a fast-growing segment within the health industry, but what is being studied, discovered and produced about these bacterium may affect you in the near future. We are here to discuss those findings & help guide you to your healthiest self yet. We’ve been researching & compiling notes for years & we are finally ready to let loose. So stay tuned because there is some great information to be covered!